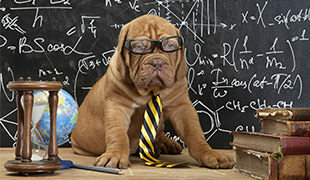 When we talk about loyalty in dogs, it’s hard to say there are disloyal pooches that don’t live to please their owners. Big or small, purebred or crossbred, dogs of all shapes and sizes love their humans unconditionally. Still, experts agree that there are certain breeds that are more loyal than others, and today we look at the pups that wouldn’t leave our side even if we were stuck on a sinking ship. In many cases loyalty is synonymous with the dog’s size and ability to protect its master. In the case of German Shepherds, they are superb guard dogs that are considered to be super-loyal. Highly intelligent and trainable, German Shepherds are often used in the military and by police. 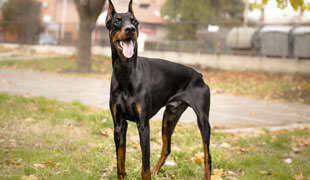 These dogs, that originated from Germany in the 1800s, are highly active and sturdy, in addition to being able to run fast and scare away potential intruders. 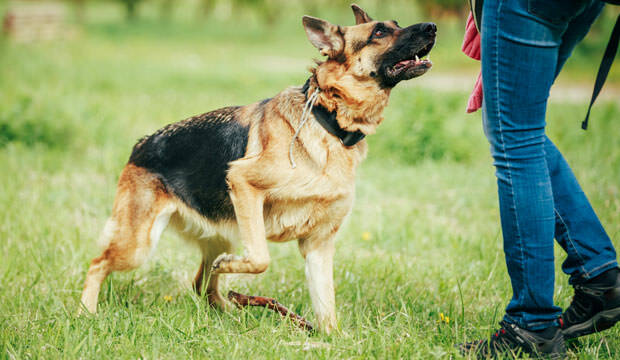 Some would say it’s easy for German Shepherds to express their loyalty when they can protect their humans, but even when there is no need for these pooches to use their power they still don’t leave their owners’ side. I would like to say that I totally agree with number 7, Rough Collie. We currently own 3 Rough Collies and you are SERIOUSLY wrong about one thing. 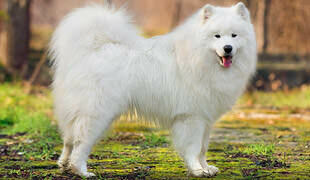 They, as the breed standard, are a family dog and NEVER attach themselves to only one person!!! The whole family is their universe and would never ignore others. Next time you write something….DO YOUR RESEARCH!!! We breed them and know every little characteristic about them. They should actually be number 1 on this list, but you put them as 7, which isn’t the biggest deal. THEY ARE A WHOLE FAMILY DOG!! !